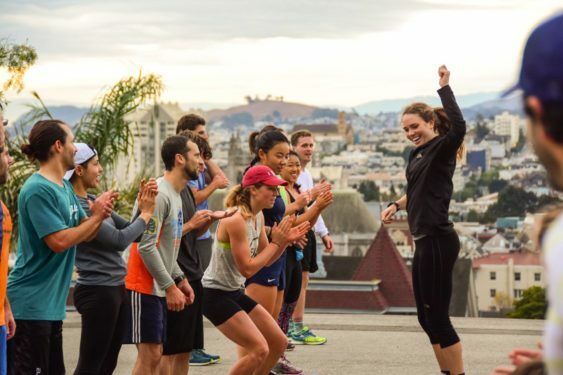 Every Wednesday morning at 6:30 am, gather at Alta Plaza Park for a free badass workout and a chance to meet fellow fitness enthusiasts in your city. The half hour workouts are different each week, but consist of boot camp style workouts like running hills, core work, plyos, and endurance. All levels welcome. The workout happens rain or shine. Get faster. Get stronger. Build your community. This is part of the November Project.